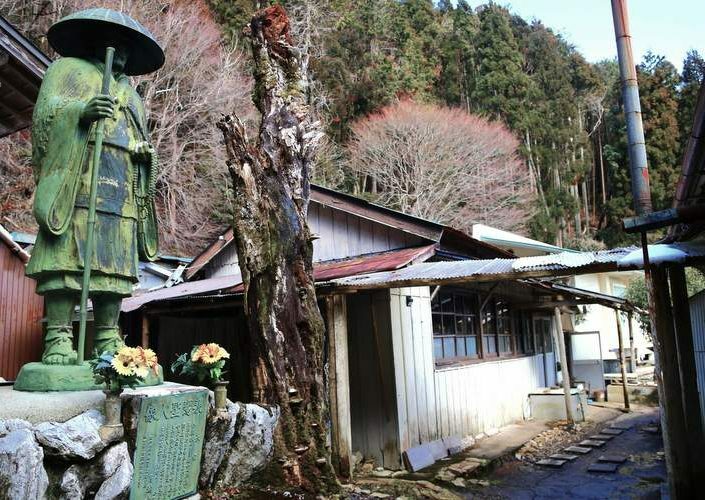 Walk through the village of unique yuzu citrus on the way back. 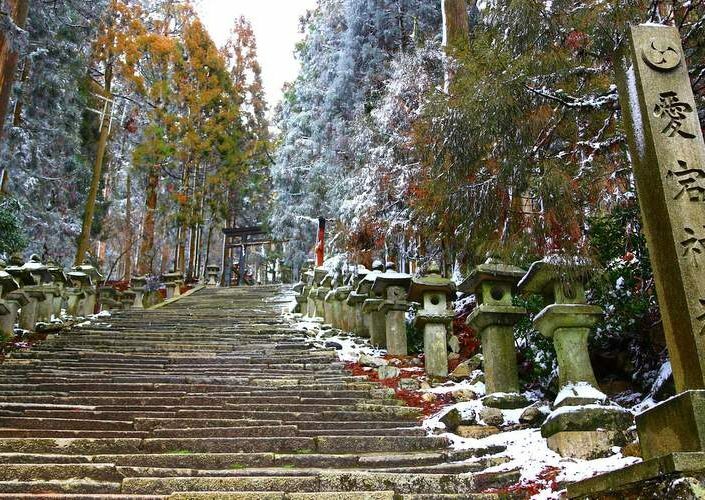 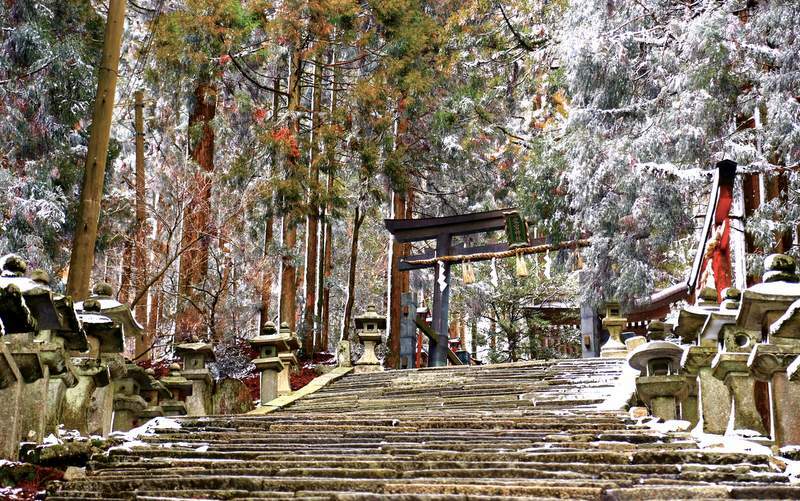 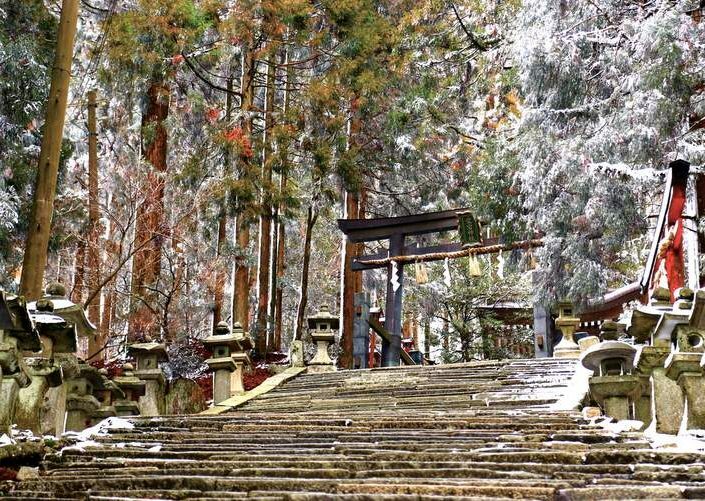 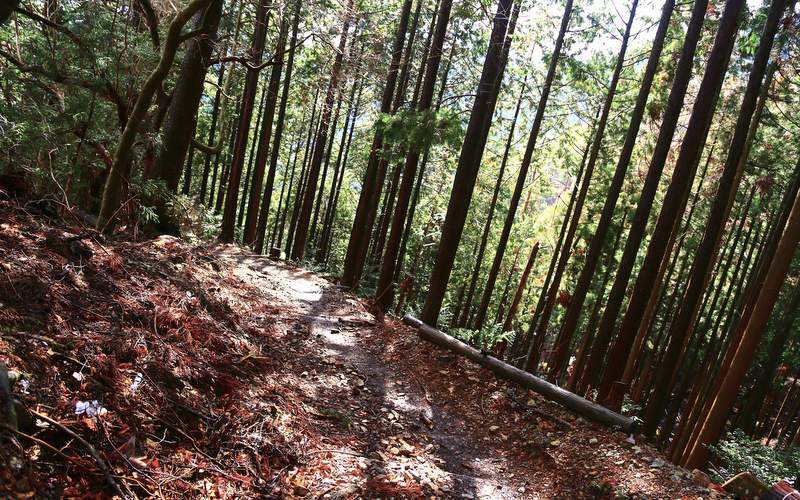 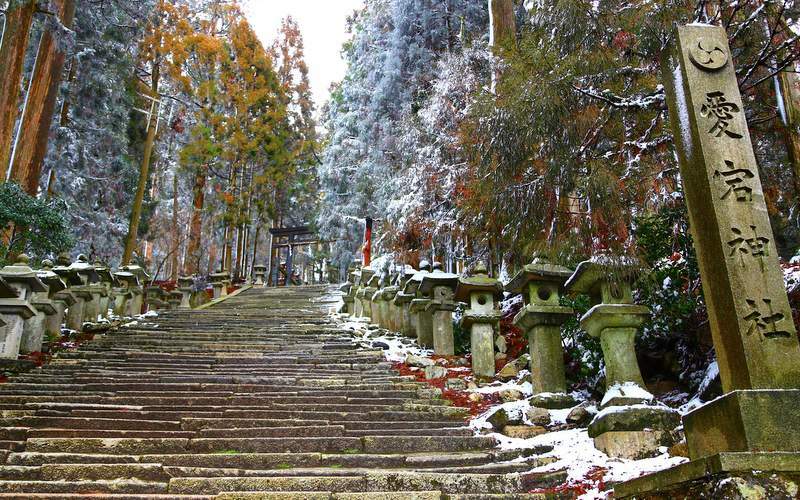 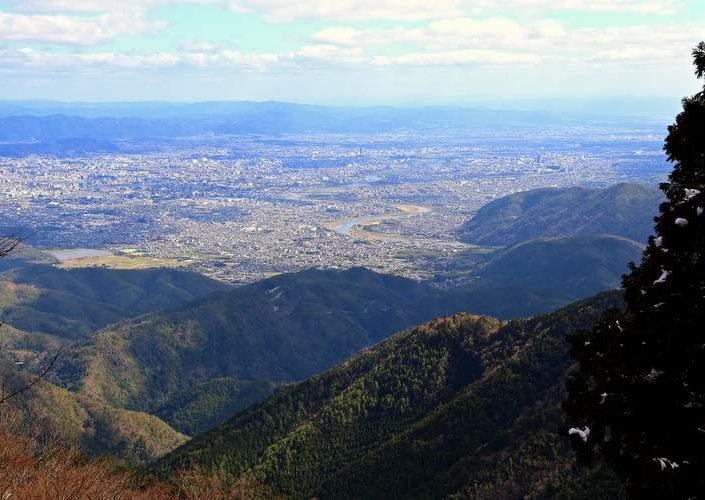 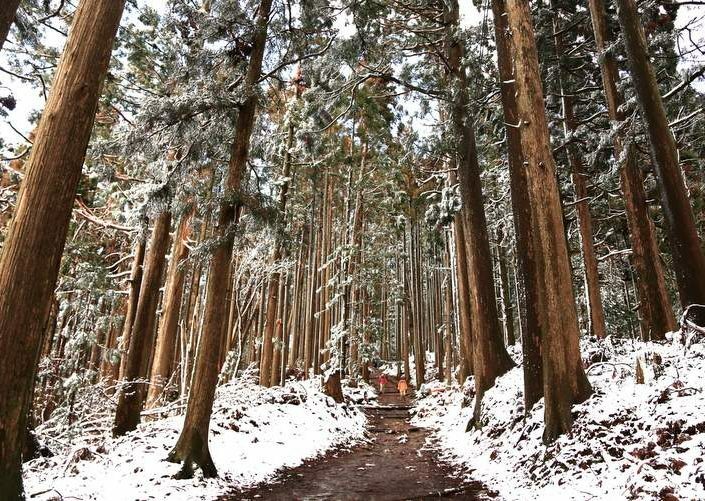 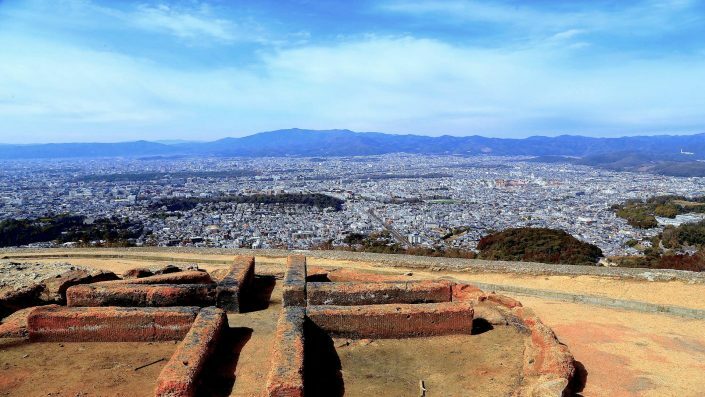 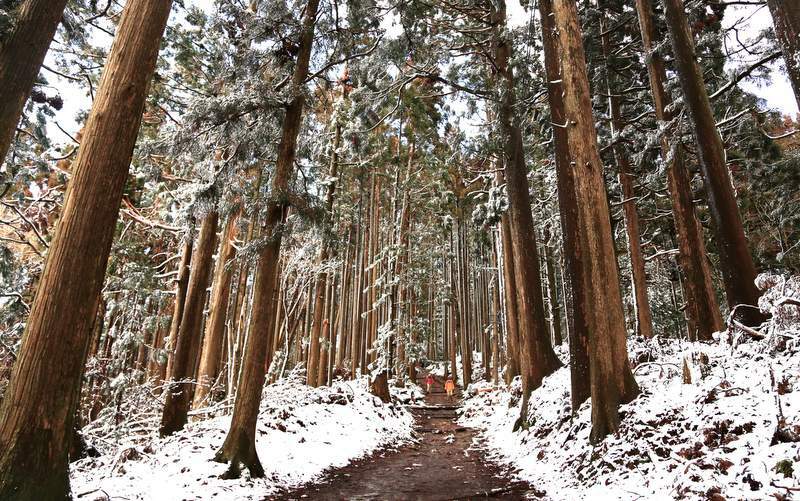 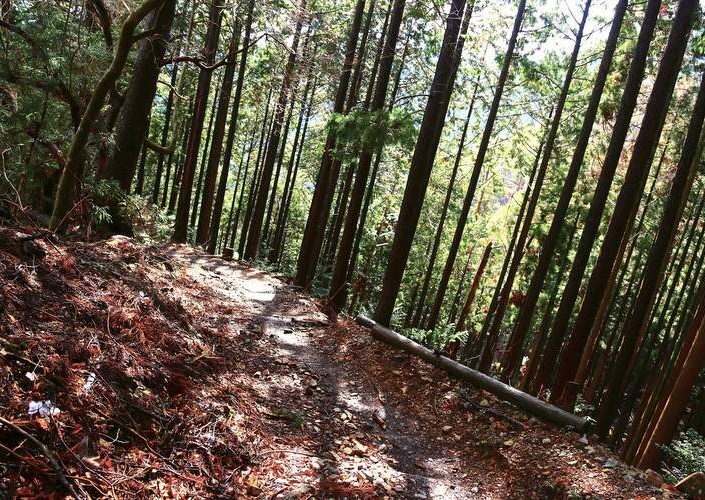 Mt Atago is the highest peak of the mountain range surrounding Kyoto City, followed by Mt. 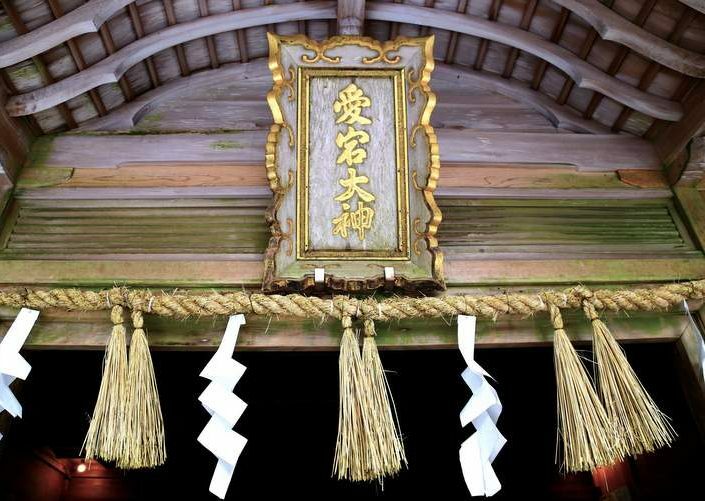 Hiei. 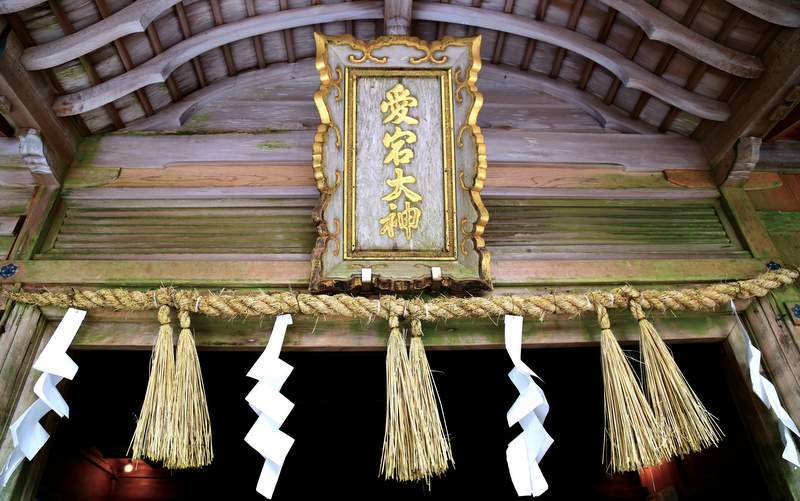 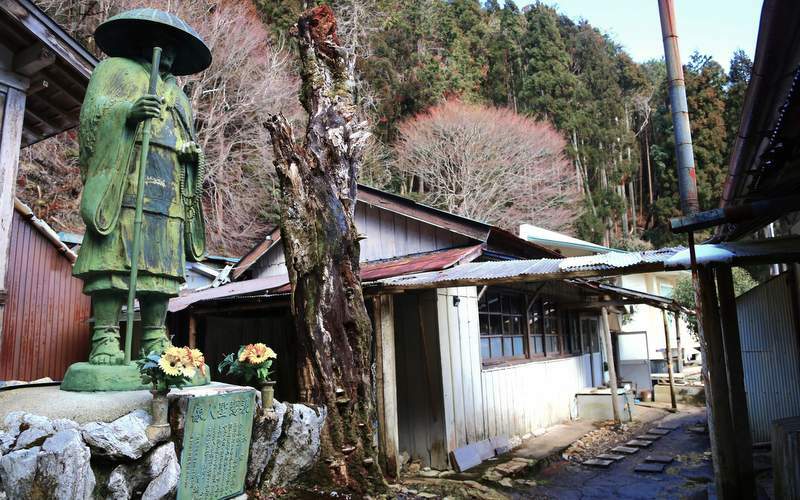 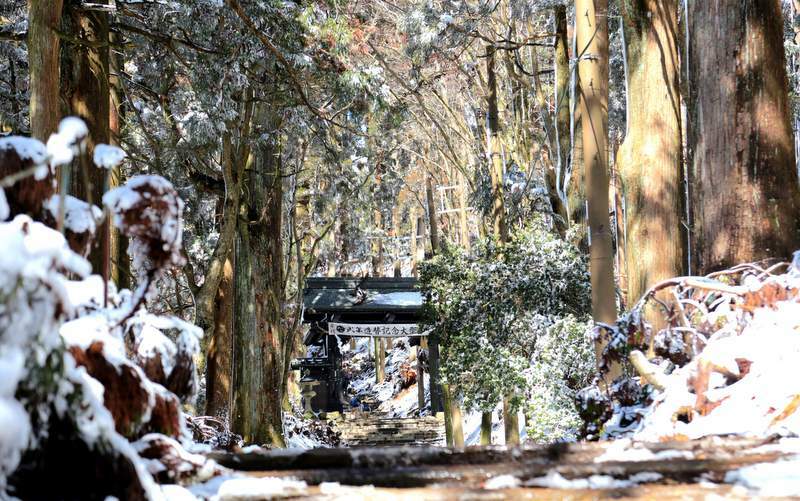 It has been a religious mountain from ancient times and the Atago Shrine situated on its top is the head of all Atago shrines across the country which are dedicated to an important Shinto deity. 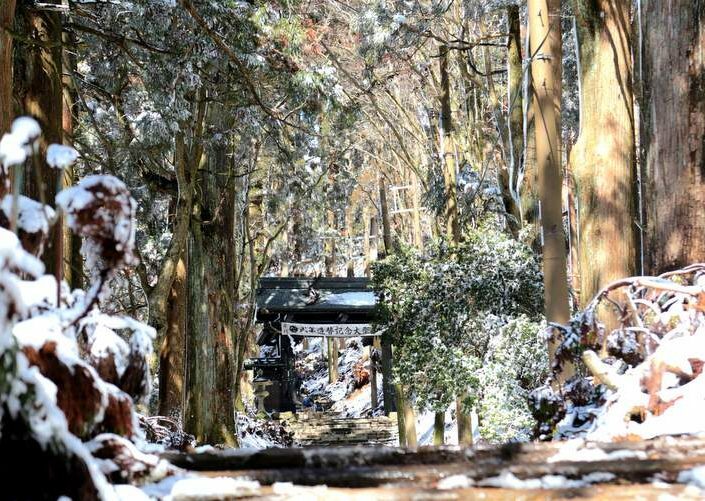 The mountain is open through the year, but there is a lot of snow in winter. 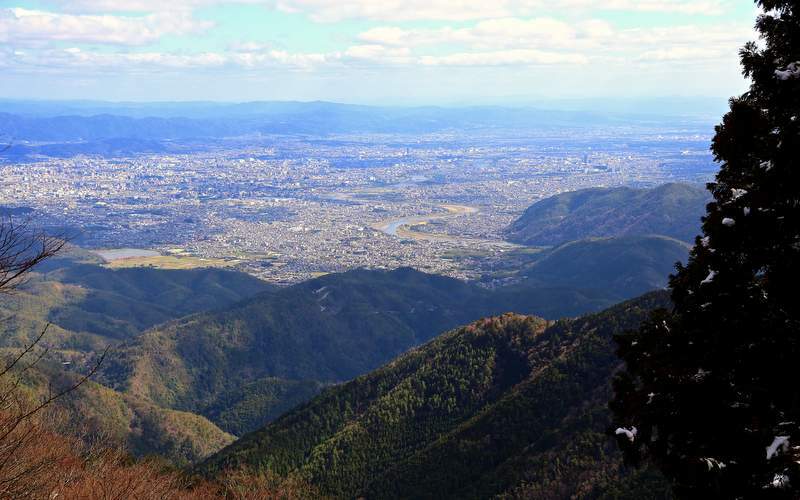 It takes about five hours to go up and come down. 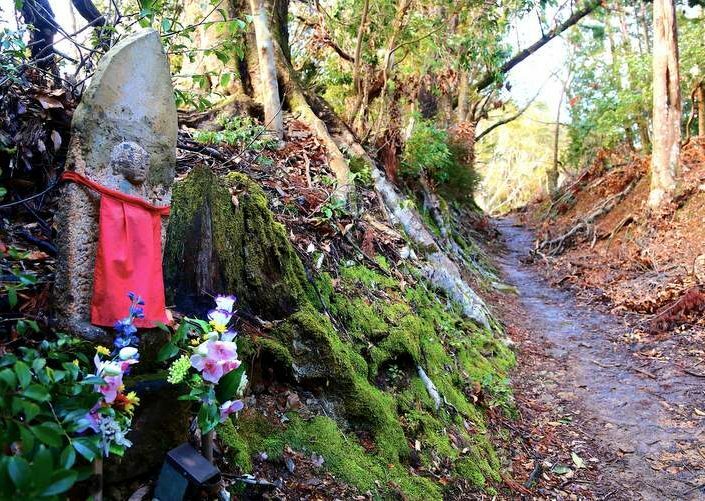 Sport shoes and back pack with snacks, a bottle of water, and clothes for layering are all you need for climbing in summer. 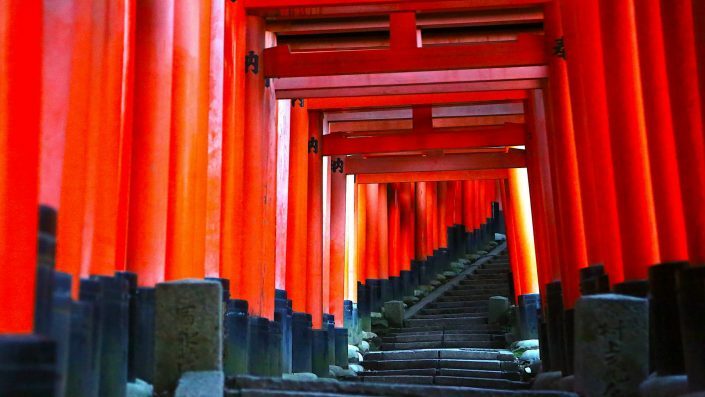 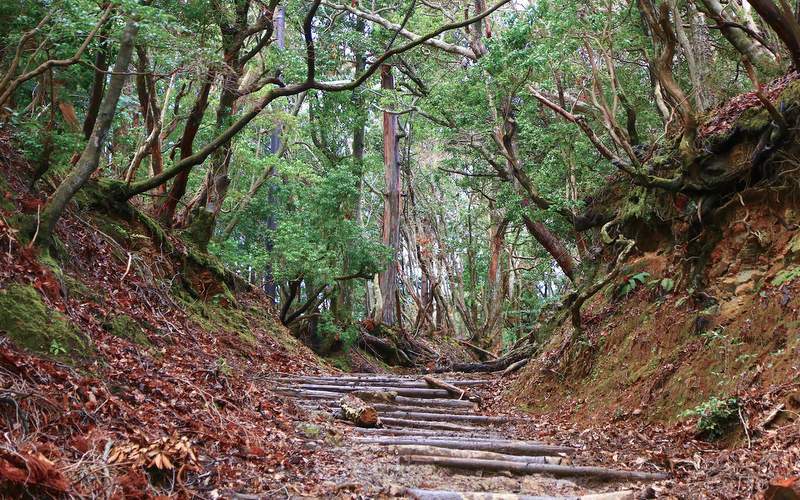 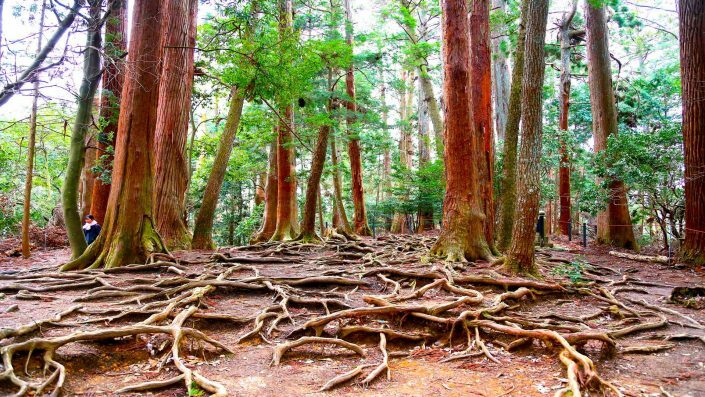 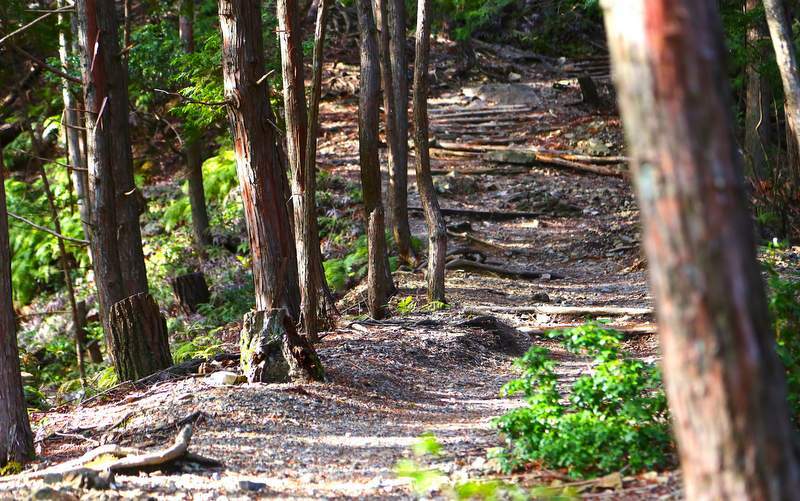 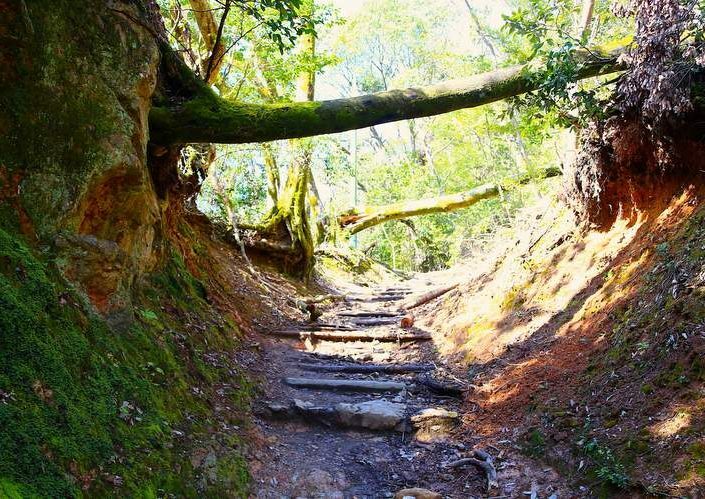 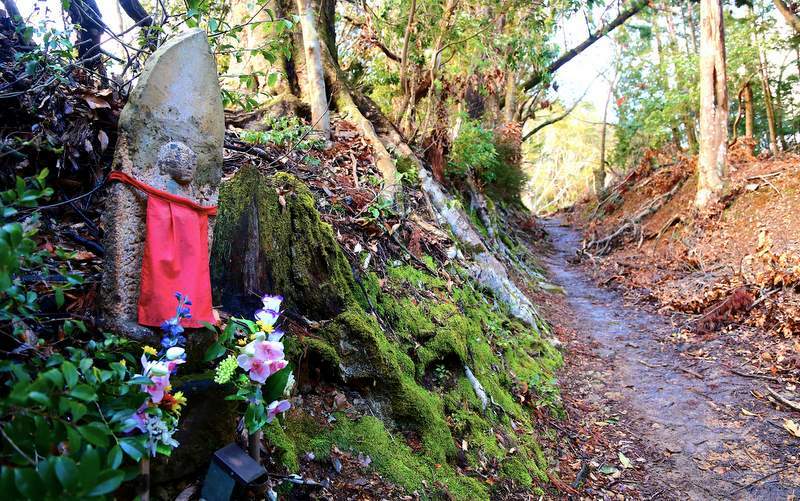 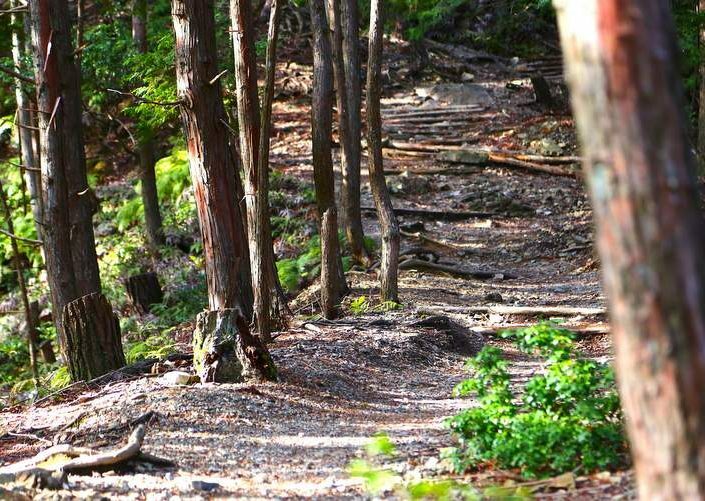 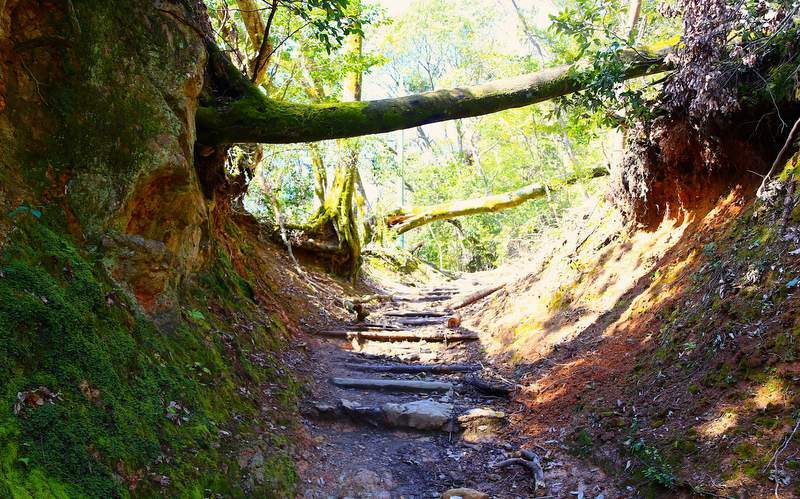 This is not only a hiking course but also a meaningful pilgrimage walking, similar to those of Kyoto ancient times. 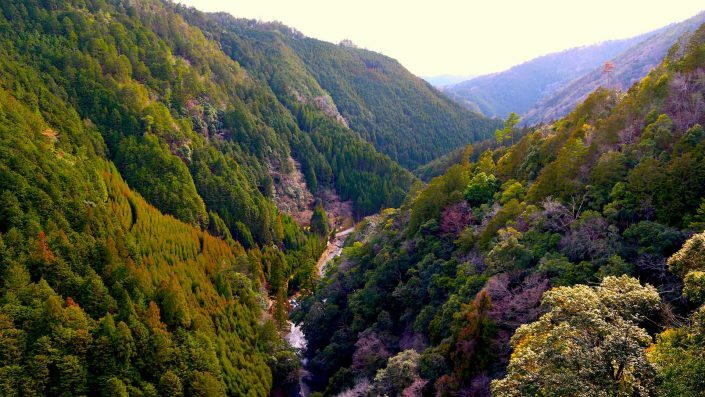 After get-off the train at the JR Hozukyo station , the hiking trail starts from the station and you can see some beautiful nature landscapes throughout the year. 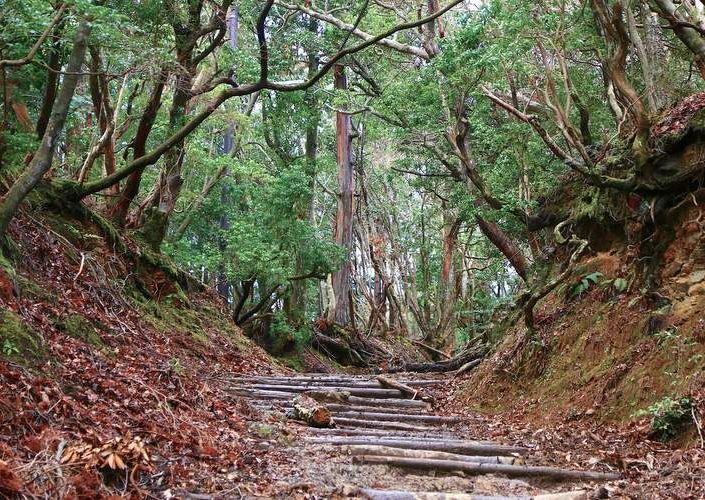 Hiking up to the Mizuo village direction, which is known as a town of Yuzu for their excellent local produce of Yuzu citrus.